The Florida Forensic League varsity state tournament was held at Wharton High School on March 1-2. 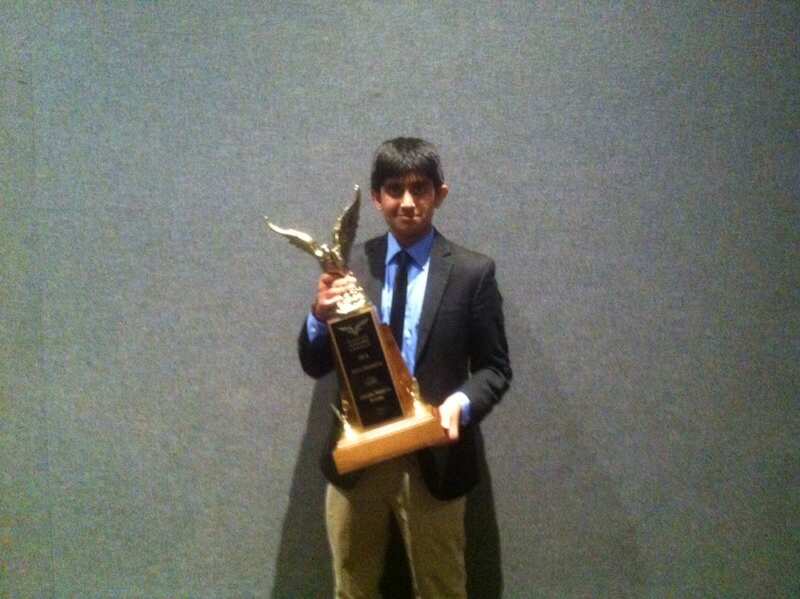 In the final round, Lake Highland’s Nikhil Nandu defeated The University School’s Brandon Hopen on a 2-1 decision. Please send a higher resolution finalist pic. Nikhil is coached by George Clemens, Martin Sigalow, Bryan Wilder and Michelle Jiang. Brandon is coached by Steve Schappaugh, Tom Evnen, Becca Traber, Ross brown, ernie Rose, Josh Tupler, Josh Sherman, and Bradley Hicks.